Curling iron challenged? We’ve been there. 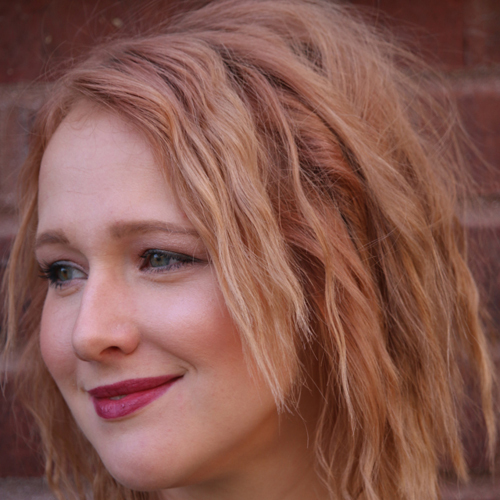 Neroli Salon & Spa Hair Designer, Samantha shared a fool-proof hack for adding texture to hair using a basic flat iron and a twist technique. Read on to see hr super simple step-by-step. 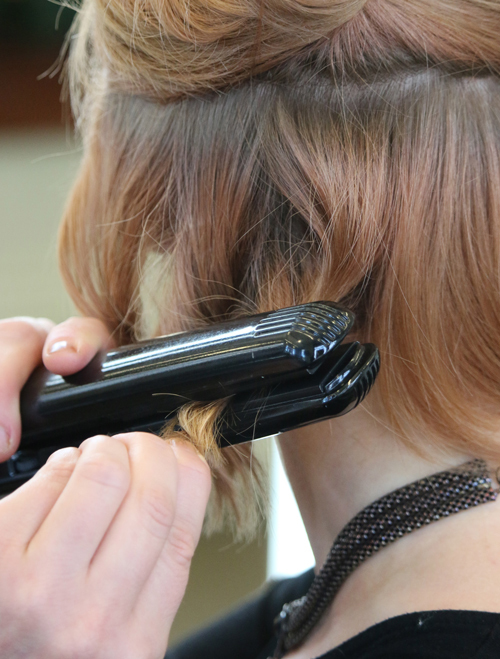 Step 1: Preheat your flat iron 425 degrees. 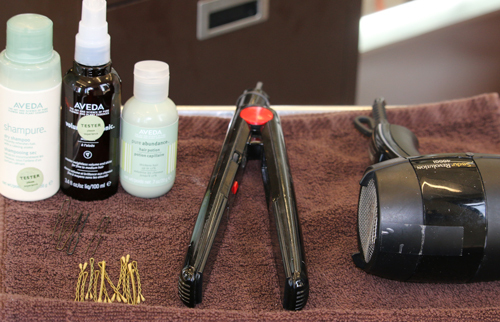 Step 2: Prep wet hair with a volumizing spray and blow dry. 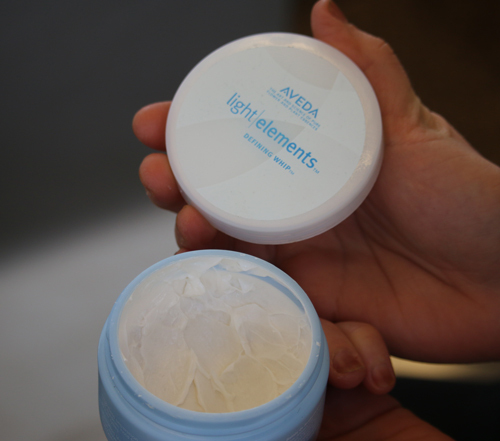 I used Aveda’s Volumizing Tonic. 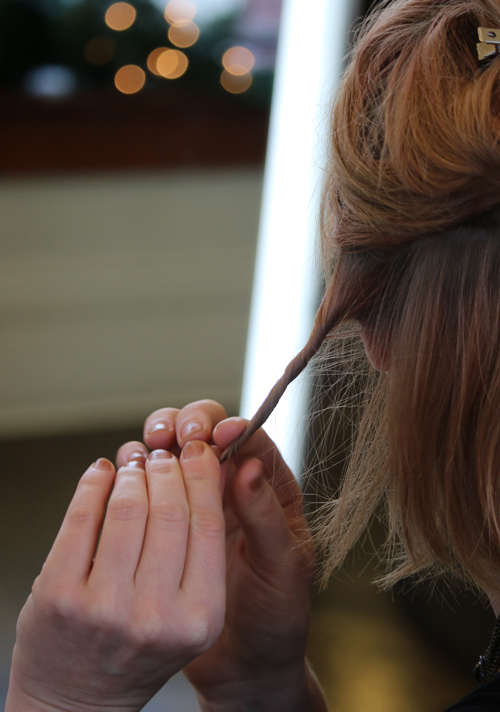 Step 3: Clip all of your hair up, except for a small section on the bottom. Step 4: Take 1 inch sections and twist tightly into a small rope-like twist. 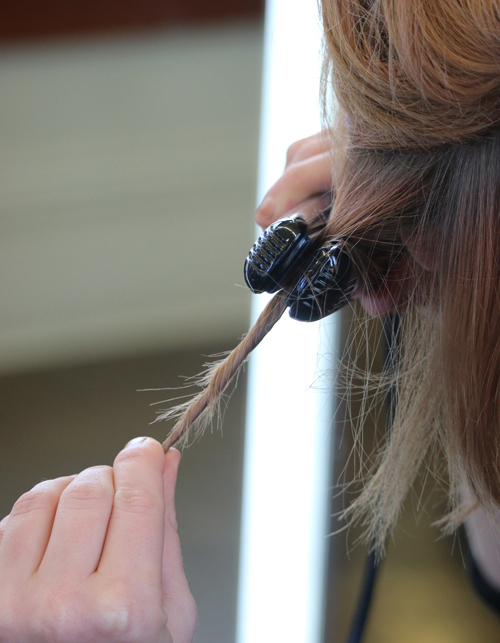 Step 5: Hold the twisted section, clamp the hot flat iron towards the root. Hold for several sections, and move down another inch. 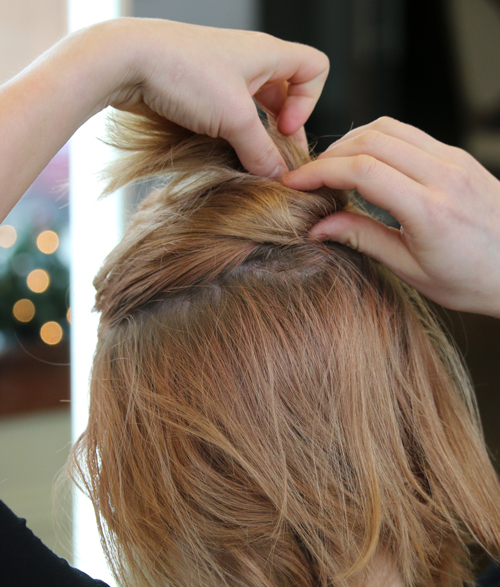 Hold for several more seconds and continue to do this until the entire section has been flat ironed. Step 6: Leave iron section aside, and continue to do this on entire head, bring more sections of hair down as you work further up the head. 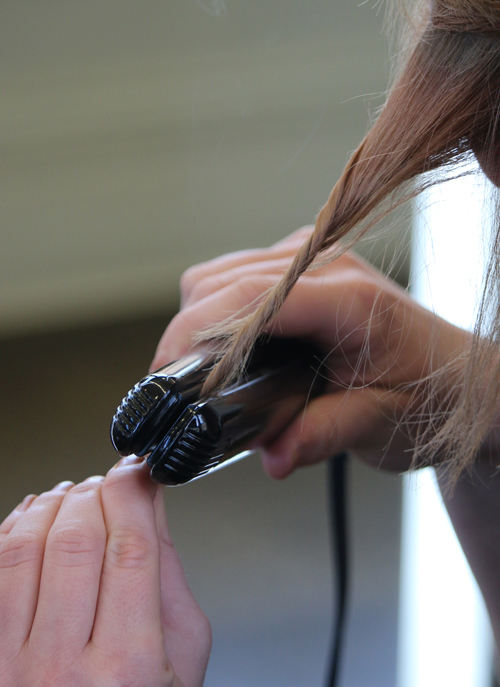 Step 7: Once everything is completely ironed, and cooled use Dry Shampoo to add a little grit and texture. 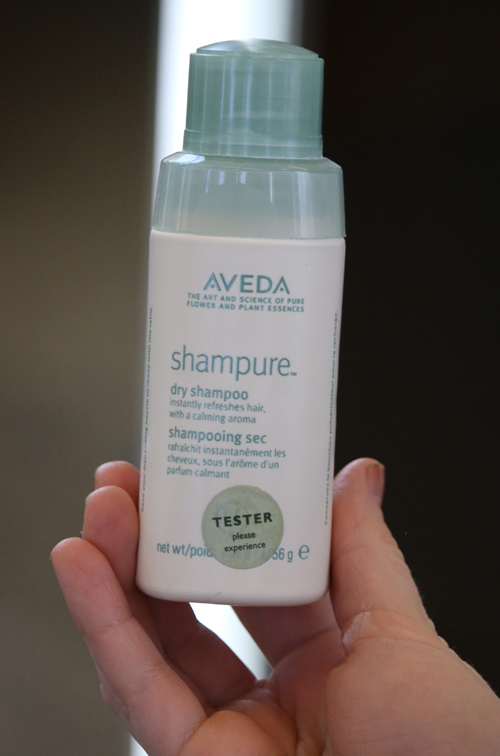 My current favorite is Aveda’s Shampure Dry Shampoo. 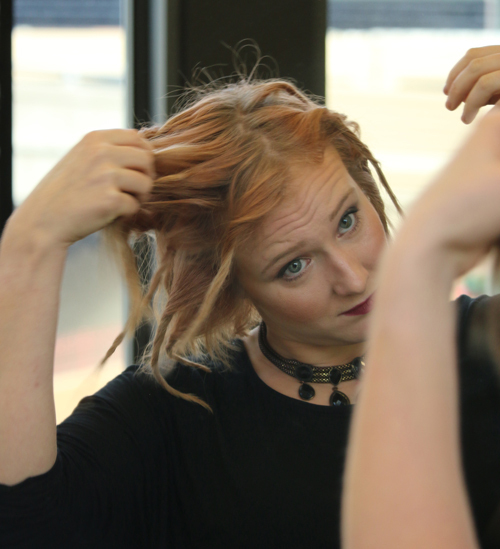 Step 8: Begin to unravel and shake out the individual twists and separate throughout to create a fuller style. 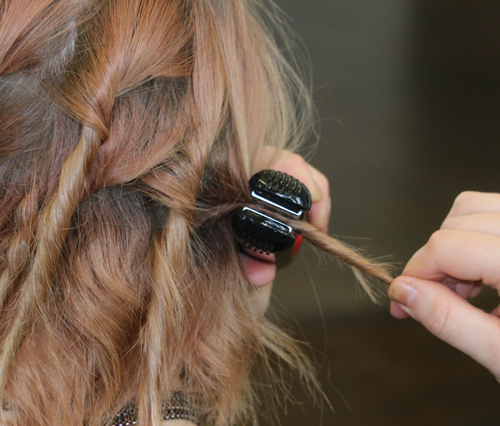 Step 9: Smooth out ends and flyaways with a texturizing product. 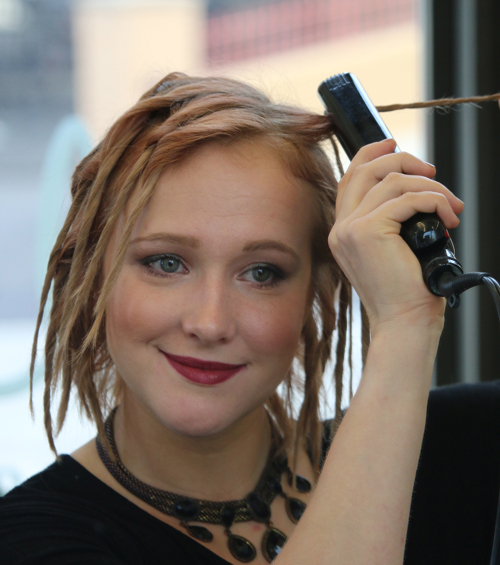 I used Aveda’s Defining Whip. 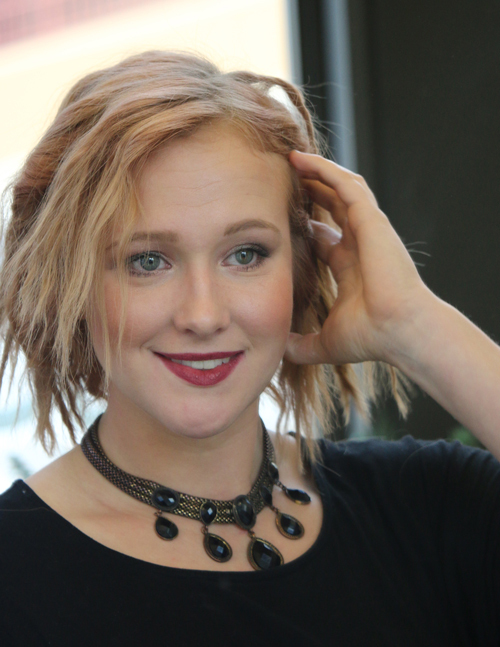 Step 10: Leave hair down as is and enjoy your effortless texture—or use this as a set for some great textured updo styles. 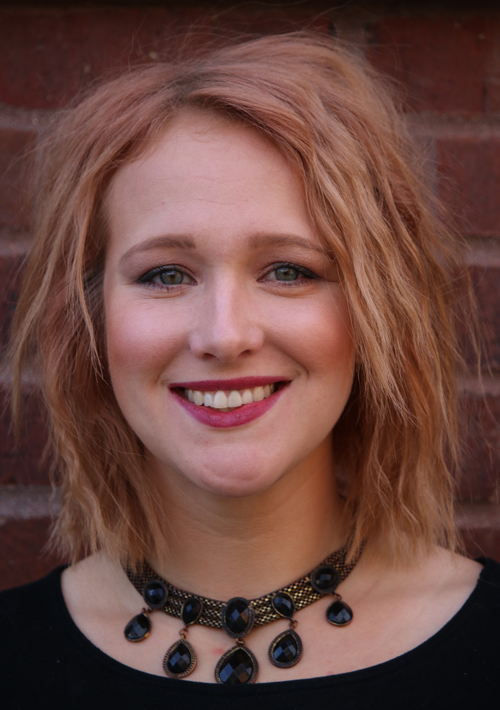 This blog was written by Neroli Salon & Spa East Side Hair Designer, Samantha. 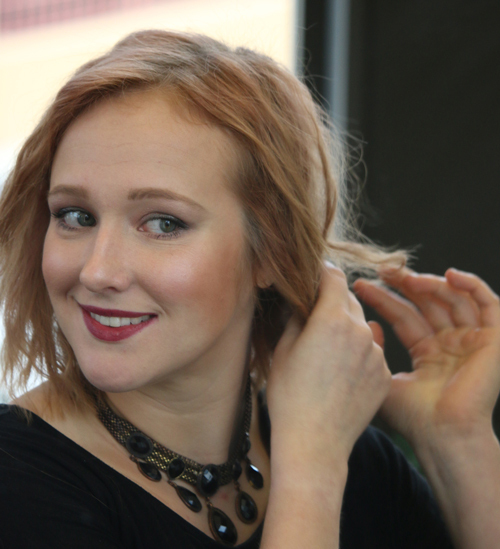 To schedule a special occasion updo, haircut or color service with Samantha, call 414.227.2888.